Derrida, J. (2006). 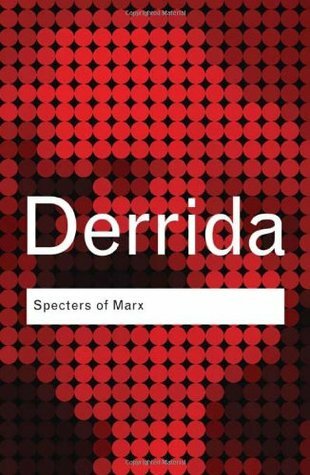 Specters of Marx. Routledge. The 10 plagues of the "new world order"
Apparition of the Inapparent: The phenomenological "conjuring trick"